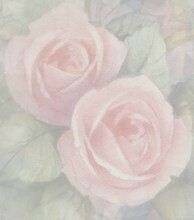 Butte Rose Society was formed in November 1994 by Joseph O'Neil and Mendon's Nursery in Paradise, California. Joseph O'Neil became our first President. He wanted to form a local rose society to bring people together who love roses and who want to share ideas about roses. From just a few members in 1994, our society has grown to well over 100 members. Today, as an affiliate of the American Rose Society, the Butte Rose Society attempts to serve the needs of rose lovers throughout the Butte County area. We publish a monthly newsletter, Rose Notes, that contains up-to-date information on both the Society and roses.